Packing for your African safari can be a bit of a challenge. It’s not uncommon for people to struggle with what to bring because there are a lot of things to consider. 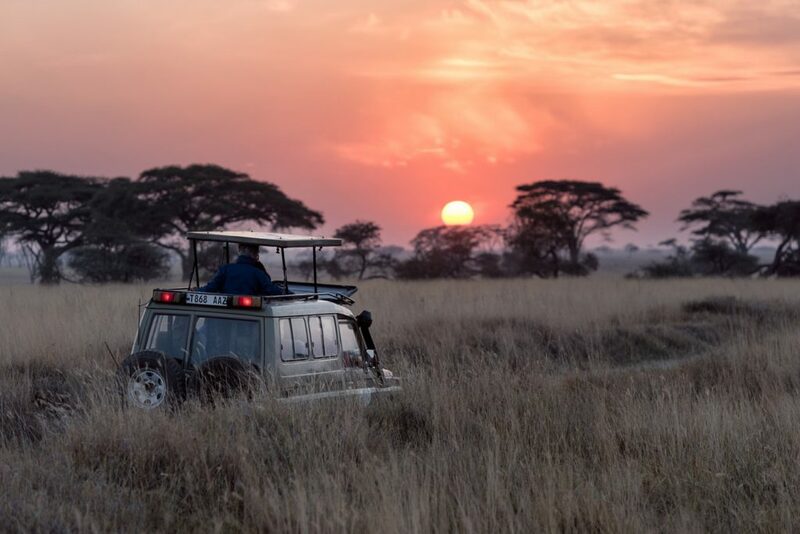 Often, transfer flights to remote safari camps only allow maximum baggage of 14-18 kilograms per passenger. Aside from this, you need to think about the climate, the location, and more. Here are some tips on how you should pack for your safari trip. With these tips, you will be able to have everything you can possibly need when you visit your dream locations. When choosing the right shirts, make sure that they are made from light and loose-fitting cotton. Pick neutral and earth colors. These types of colors can help you blend in with the bushes and trees and keep you cool. Try to avoid bright or dark colored shirts. Dark hues attract tsetse flies which are bothersome. African weather is usually hot and dry, so wearing thick shirts are not ideal for your safari. For chilly mornings, pack at least one fleece jacket and a light raincoat for rainy days. You can also pack a pair of trousers and a long-sleeved shirt to protect you from mosquito bites. You don’t have to bring too many clothes with you. Don’t worry about running out of clothes in the camp, as many camps and hotels have a laundry service. You only have to bring 2-4 T-shirts, shorts, a pair of trousers, and undergarments. Packing accessories is a little easier than choosing your clothes. Make sure to pack a pair of sunglasses and a sunhat, as well as some good sun screen. Make sure to bring a pair of sandals and a swimsuit if you plan to go swimming during your trip. Also, don’t forget to bring your hiking shoes. They must be lightweight and durable. Instead of using wallets, make sure to get a money belt. Money belts are smaller and easier to carry around. Ziplock bags are your temporary laundry bags in the campsite. They help you separate your dirty and clean clothes. When packing toiletries, you can only bring at least 50 ml of each bottle. Many hotels and campsites offer free toiletries when you get to camp. You also don’t have to worry about running out of soap when you are in camp. What’s important is that you secure your medicines before leaving your country. Pack a couple of allergy tabs, pain relievers, antibiotics, antacids, etc. Make sure to keep them inside your first aid kit. The best tip you can get is to pack light. You don’t need to bring much. Make sure to utilize the services offered by your hotel or camp. This way, you don’t have to carry around heavy baggage wherever you go.